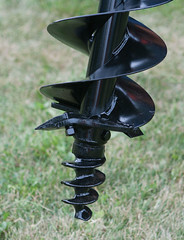 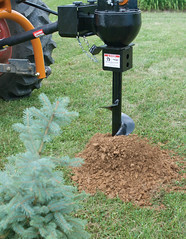 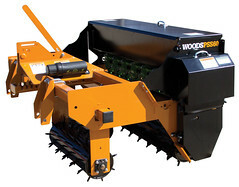 Let us help you find the Woods Equipment product you need. 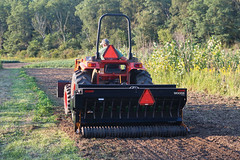 Browse through these images and/or click on one to start slideshow. 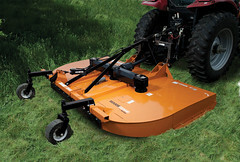 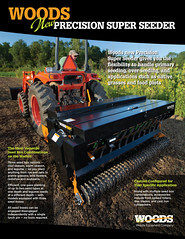 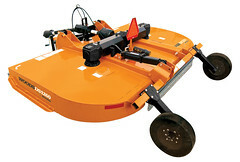 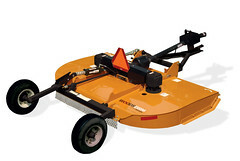 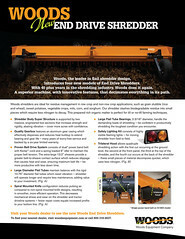 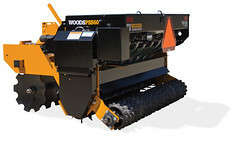 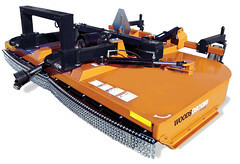 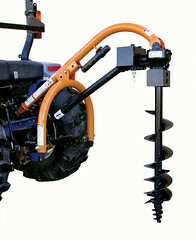 Contact Oakboro Tractor Group for more information on all WOODS products! 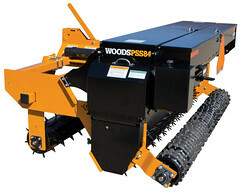 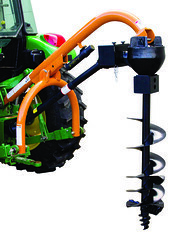 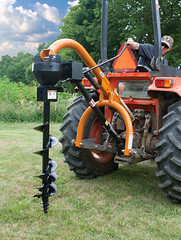 Woods Land Management Equipment Featured in April/May Issue of Petersen’s Hunting magazine Click here to download a PDF of the full article. 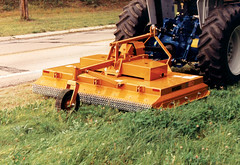 For more information about how Woods attachments can help you with your land and habitat management projects, call us at 800-319-6637.